Pertuzumab (Perjeta, Genentech) is an HER-2 receptor antagonist indicated for the treatment of early-stage, locally advanced or metastatic HER-2–positive breast cancer. The drug is administered via IV infusion. This section covers the common adverse reactions, warnings and precautions, drug interactions and other contraindications associated with pertuzumab therapy. 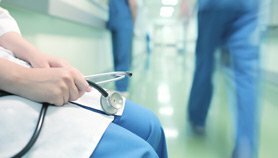 Clinical trial participants treated for metastatic breast cancer with pertuzumab in combination with trastuzumab and docetaxel reported diarrhea, neutropenia, alopecia (hair loss), nausea, fatigue, rash and peripheral neuropathy; these reactions were reported in more than 30% of patients. Similar reactions were reported in patients treated with neoadjuvant pertuzumab, trastuzumab and docetaxel. Vomiting and thrombocytopenia were commonly reported in patients treated with neoadjuvant pertuzumab, docetaxel, carboplatin and trastuzumab. Left ventricular ejection fraction (LVEF) should be evaluated before beginning treatment with pertuzumab and at regular intervals during treatment. 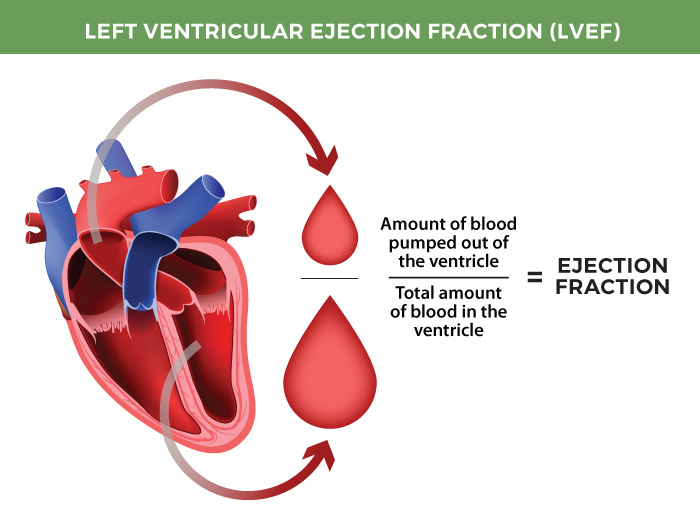 Left ventricular ejection fraction is the amount of blood that is pumped out of the left ventricle with each contraction of the heart and is a measure of heart function (Figure 4). Although pertuzumab was not associated with an increased risk of left ventricular dysfunction compared with placebo or other treatment groups, anti–HER-2 drugs have been known to cause left ventricular dysfunction. 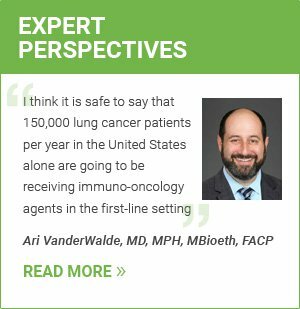 Pertuzumab treatment should be withheld in patients with an LVEF less than 45%. Figure 3. Left ventricular ejection fraction. As with trastuzumab, pertuzumab is associated with fetal toxicity, including pulmonary hypoplasia, skeletal abnormalities and oligohydramnios. Pregnancy status should be verified before beginning treatment, and female patients of childbearing age should be counseled to use birth control during and for 7 months after completion of treatment with pertuzumab. Infusion and hypersensitivity reactions may occur in patients receiving pertuzumab. Patients should be monitored closely for any signs of infusion reaction or anaphylaxis. Pertuzumab is contraindicated in any patient with a known hypersensitivity to the drug.